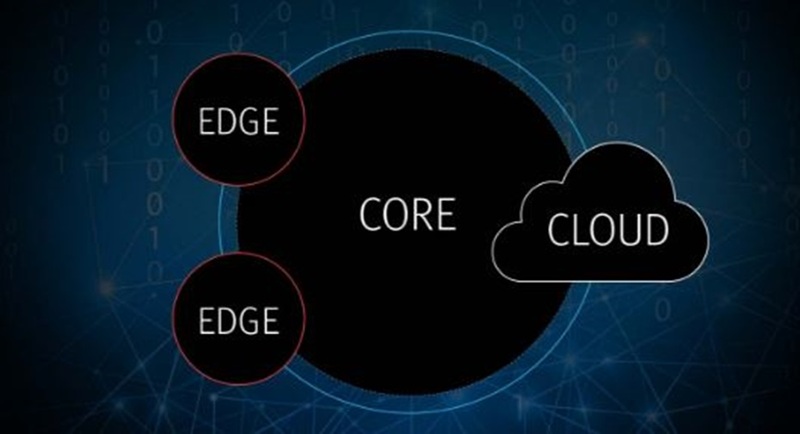 - Whether you’re just starting out or pushing your existing deployments to the next level, EMC’s industry-leading portfolio puts you out in front. Modernize your data center, embrace hybrid cloud and deliver business success. How far will it take you? You decide.